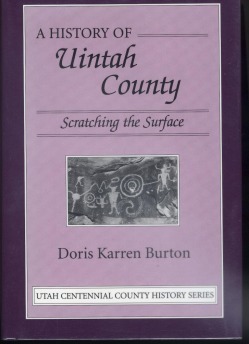 Uintah County was one of the last frontiers to be settled in Utah. In 1861 Brigham Young sent surveyors and missionaries to explore the Uinta Valley for settlement. They returned with a negative report, stating the area "was one vast 'contiguity of waste' and measurably valueless, excepting for nomadic purposes, hunting grounds for Indians and to hold the world together." Indian Agent Henry Martin -- wanting to forestall any future Mormon plans to settle the area -- immediately asked that part of the Uinta Valley be set aside for a Ute Indian reservation. President Abraham Lincoln signed papers in 1861 to that effect, but it was not until late 1867 that Agent Pardon Dodds arrived at Whiterocks and established the Uintah Indian Agency. 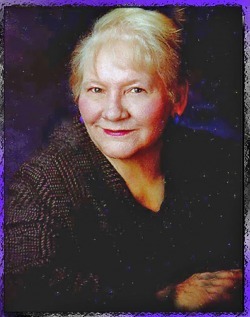 This book covers the settlement of the county including Ute Indians, trappers, traders, and white settlers -- both Mormom and non-Mormon -- and examines the growth and development of the area. Uintah County has become well known for its minerals -- especially Gilsonite -- and its petroleum resources have brought economic booms and busts to the area. Tourists now come to take advantage of its recreational opportunities and scenic beauty. Hardback, c2001, xviii, 347 p. : ill. ; 16 cm.